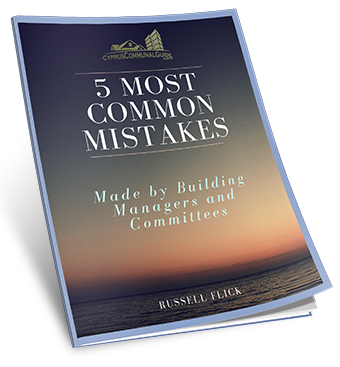 Discover the 5 Most Common mistakes being made by Building Managers and Committees, And more importantly How to avoid them. Enter your details below and we will send you a PDF copy of this mini guide. We value your privacy. This site is protected and secured by 128 bit SSL encryption. Russell Flick, is an International Property Professional and Author. 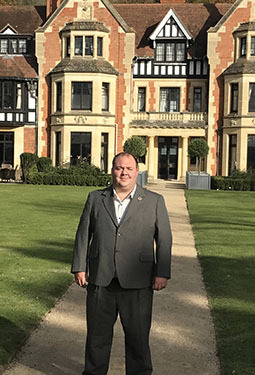 With an education background in the tourism industry and extensive professional experience in the property industry he has become a well-known and respected communal property ownership expert. Having a wealth of knowledge and as an experienced entrepreneur, he has put pen to paper to share his knowledge with those with an interest in real estate or anyone interested in owning investment property. He currently has two books being published which are Communal Property Owners Handbook and Step-by-Step Guide to Owning Investment property. These are practical books to assist property investors with information and procedures in acquiring, maintaining and maximizing investment property. In addition to his published books, Russell writes for a number of Cyprus publications and publishes regular property articles and help guides online. In addition to his professional life, Russell has a strong connection to the community. A proud member of the Freemasons and an active volunteer in several non-profit organizations and charitable committees.